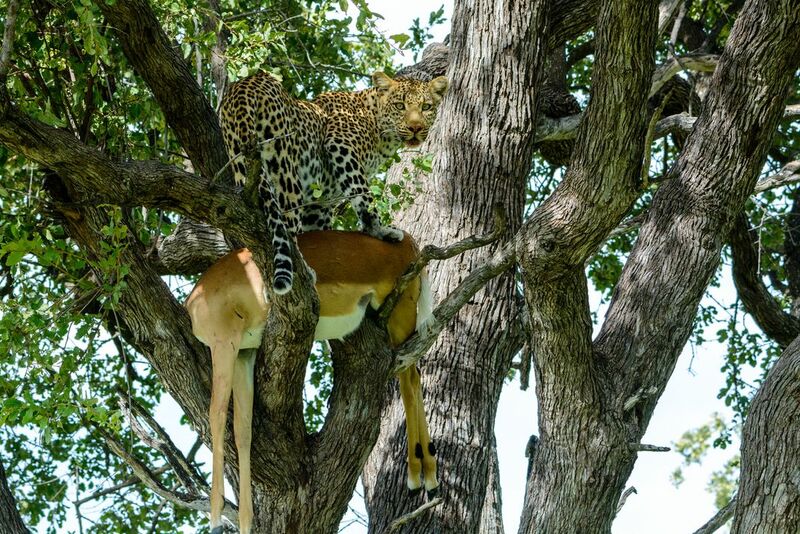 This leopard had made a kill and dragged it up a tree to protect it from some other prey. He was keeping a close eye on it, coming down and going up. A hyena was circling the bottom of the tree getting some scraps. 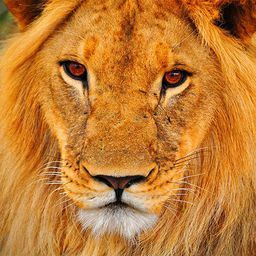 The big threat would be a lion, who would likely take it away. Amazing how every crumb of every kill is devoured, usually by several different species. Date Uploaded: Nov. 23, 2018, 8:10 p.m.